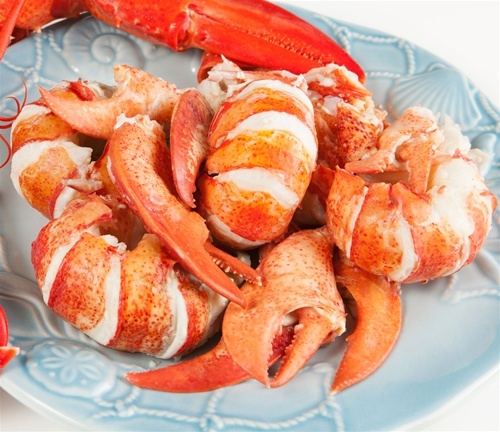 2 pounds package deal of freshly cooked and picked lobster meat! NEVER FROZEN. This savoring meat is "made to order" and can be eaten right out of the container upon arrival or made into lobster rolls. Lots of meat, zero mess! We send lots of these to 5 star restaurants and hotels.